In 2013 the Lillian and Betty Ratner School celebrated the semicentennial of its founding in 1963. 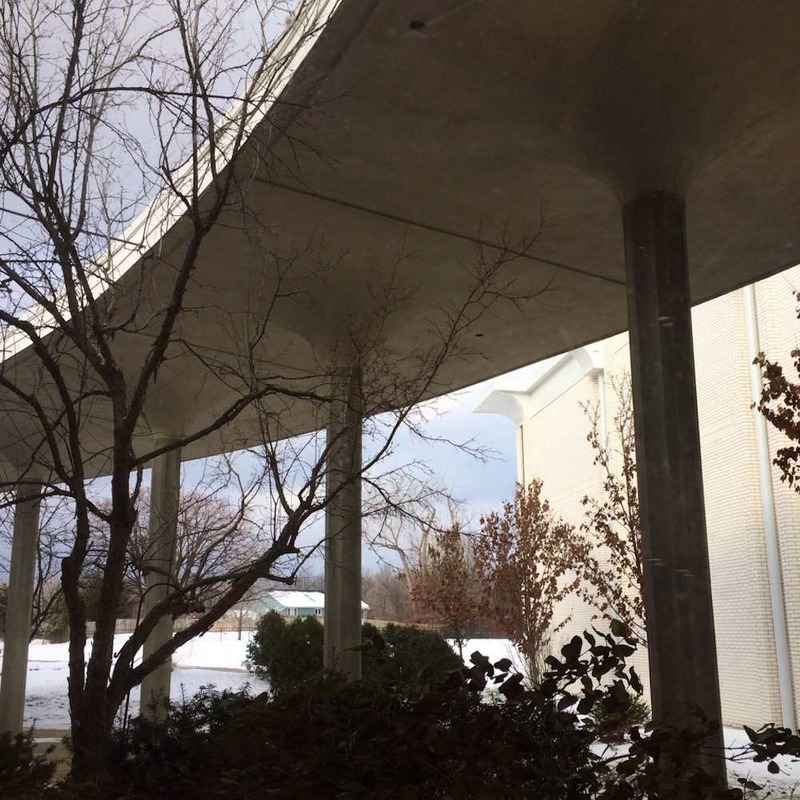 Melding its Jewish roots with the educational philosophy of Maria Montessori, the Ratner School is both a story of innovative education and of suburbanization. The Ratner School developed at Park Synagogue in Cleveland Heights, where it was housed for most of its first two decades before moving to Lyndhurst and, later, Pepper Pike. 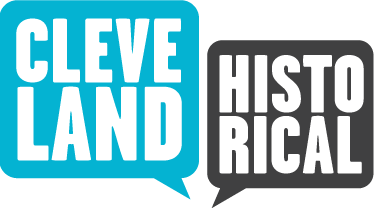 For a generation, Cleveland Heights represented upward mobility for Cleveland Jews, just as the Glenville neighborhood had for the previous generation. The Temple on the Heights (B'nai Jeshurun), which opened on Mayfield Road in 1926, signaled that decades of eastward movement of the city's Jewish population might continue into the suburbs, but in the meantime East 105th Street in Glenville was still on the build as a hub of Jewish life. Another congregation, Anshe Emeth, had recently moved from the Central neighborhood to a new facility on East 105th. Known as the Cleveland Jewish Center, the synagogue housed a religious school and recreational facilities that included the Council Educational Alliance, a forerunner of the Jewish Community Center of Cleveland. Meanwhile, a group of Vassar-educated women founded the Park School in 1918 to provide a setting for "learning by living." Originally holding classes in the Heights Masonic Temple at Mayfield and Lee roads, the Park School grew to serve preschool through high school. 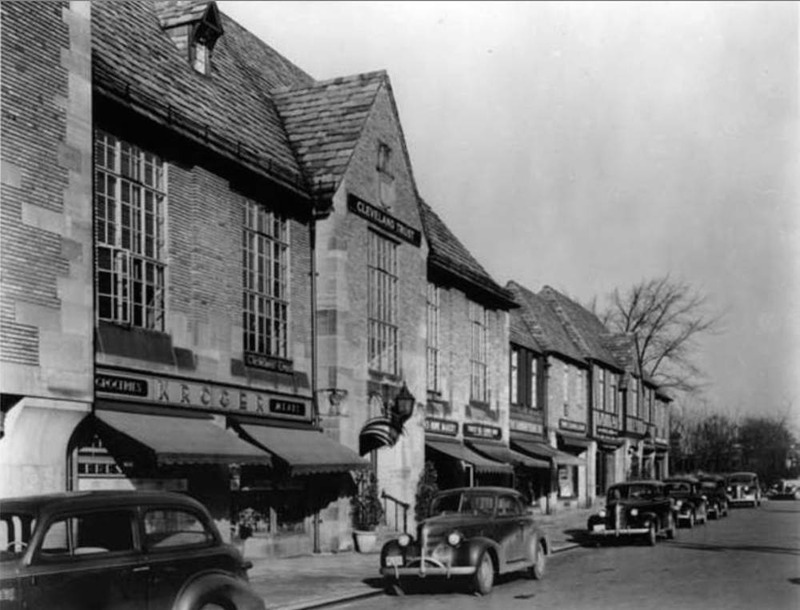 The school leased a tract between Euclid Heights Boulevard and Mayfield Road in 1929 from John D. Rockefeller Jr., who tore up the lease three years later. The school's president, Harold T. Clark, predicted that the Park School would complement Rockefeller's nearby Forest Hill residential allotment. By the early 1940s, it was already apparent that the Jewish community was forsaking Glenville for Cleveland Heights. Anshe Emeth Beth Tefilo purchased the Park School grounds with the idea of building a new synagogue there. In the meantime Lillian Ratner, whose husband Leonard B. Ratner headed Forest City Materials (which progressed from lumber sales to suburban real estate development after World War II), worked with Rabbi Armond E. Cohen and Anne Cohen to reorganize the Park Nursery School under congregational control in 1943. Instruction focused on "character training, handicrafts and Jewish customs." After World War II, Anshe Emeth Beth Tefilo commissioned renowned architect Eric Mendelsohn to design Park Synagogue. The congregation sold the Cleveland Jewish Center to Cory Methodist Church in 1946 and moved into Mendolsohn's new copper-domed synagogue four years later. Twenty years after leading the transition of the Park School, Lillian Ratner acted upon her interest in the Montessori method and founded the Lillian Ratner Montessori School in 1963. The nursery school operated for the next nineteen years at Park Synagogue, during which time it attracted a diverse student body that was eventually primarily non-Jewish. In 1969 the school expanded to the third grade and was renamed the Lillian Ratner Montessori Day School. Over the next dozen years the school gradually expanded to serve through the eighth grade. The growth necessitated a move, and Ratner left Park Synagogue's grounds to occupy a repurposed school building in Lyndhurst in 1982. Finally, in 2006, it moved to its present location in Pepper Pike. Ratner's current facility began as the Brith Emeth Temple. From its inception in 1959, the Brith Emeth Congregation had met in the First Unitarian Church in Shaker Heights. Under Rabbi Philip Horowitz's guidance, Brith Emeth grew to nearly 400 families in its first few years, making it the tenth largest Reform congregation in Ohio. 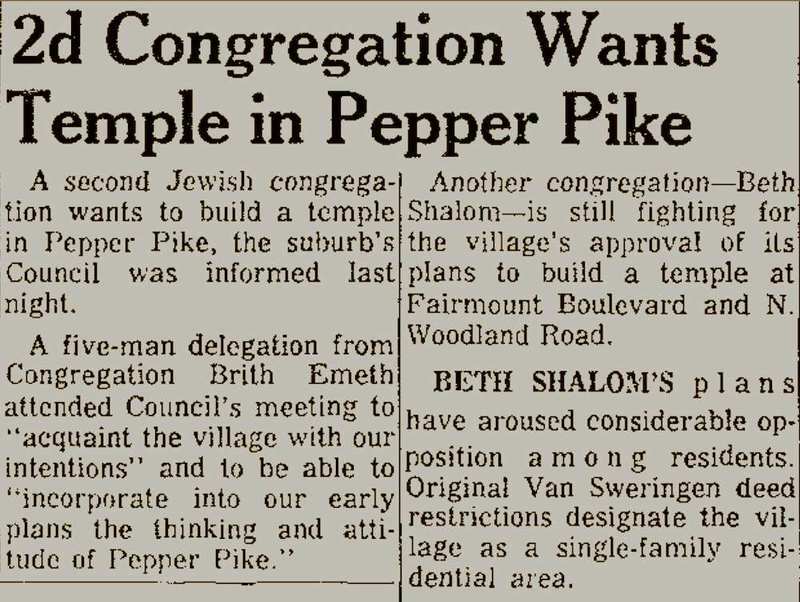 Brith Emeth acquired land for its own temple in Pepper Pike in 1962. In doing so, it overcame the legacy of exclusion embodied in the Van Sweringen Company deed restrictions since 1926, when the railroad barons' Shaker Heights venture grew to include Shaker Country Estates, a vast, wooded expanse earmarked for large home sites. Later absorbed by Beachwood, Pepper Pike, Orange, Hunting Valley, and Gates Mills, the properties continued to carry their original Van Sweringen restrictive covenants. Brith Emeth's success in building on former Van Sweringen land contrasted with a fight that pitted another Jewish congregation against a hastily formed Pepper Pike Homeowners Association that purportedly opposed the temple on grounds of endangering the community's residential character. Like Park Synagogue, Brith Emeth sought a highly regarded architect for its building. 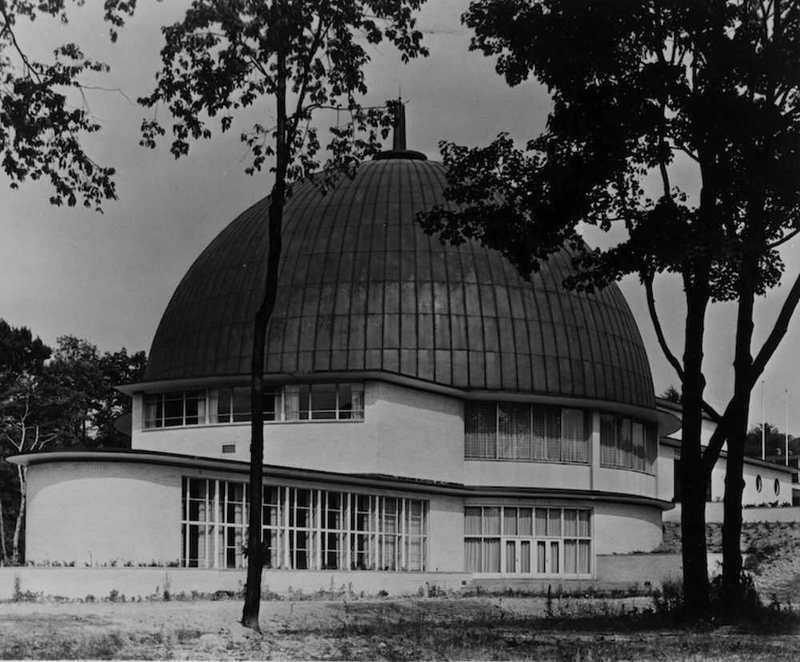 Edward Durell Stone, who had designed Busch Memorial Stadium in St. Louis, the U.S. Embassy in New Delhi, and the U.S. Pavilion at the 1958 Brussels world's fair, built a modernistic temple on the north side of Shaker Boulevard. Brith Emeth worshipped at the temple from 1967 until its membership shrank to the point that it merged with Park Synagogue in the 1980s, by which time the latter was reacting to the large-scale departure of Jewish residents from Cleveland Heights into more easterly suburbs. 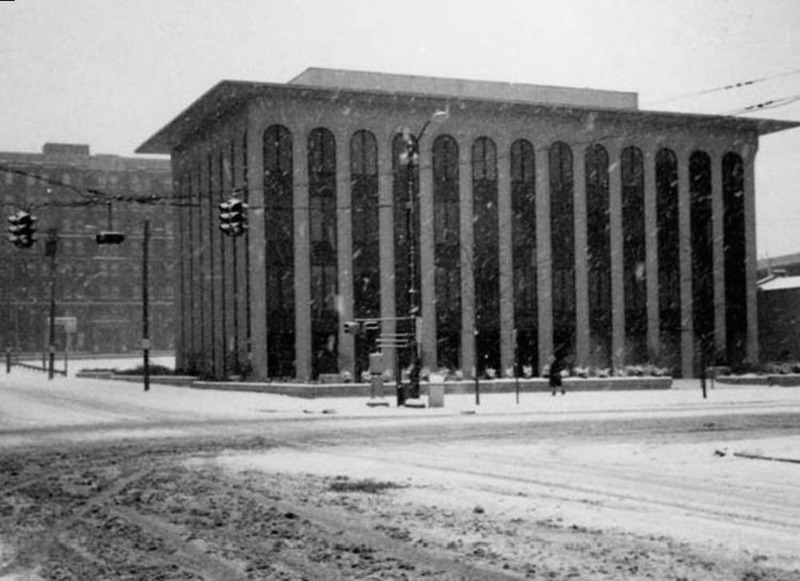 From 1986 to 2006, when it built its current facility across Brainard Circle, Park Synagogue East progressed from a branch of the main temple in Cleveland Heights to become the location of its main offices and many of its activities. 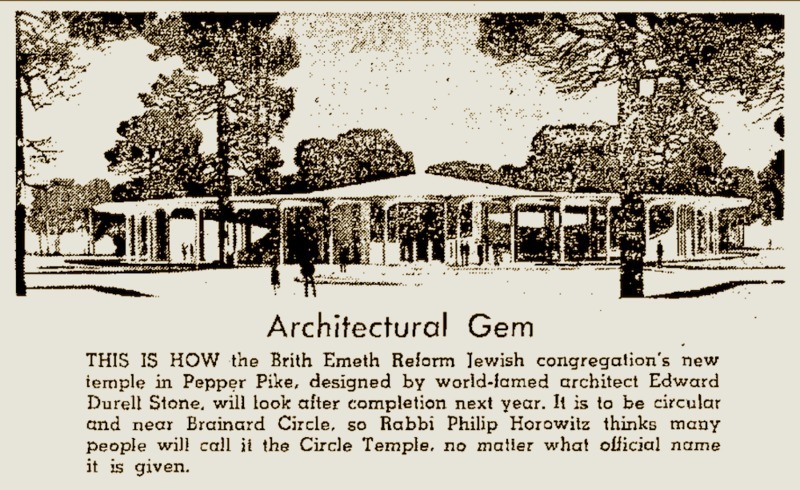 The congregation sold the onetime Brith Emeth Temple to the Ratner School, which benefited from the fact that the original temple design provided for a 500-student religious school. Indeed, in 1970 the Samuel Y. Agnon School, an ecumenical Jewish day school, opened in the temple before moving several years later. Ratner's history, like that of Park Synagogue, reflects the eastward migration of Jewish Cleveland and a legacy of strong congregational support of Judaic education aimed toward a broad cross-section of society. J. 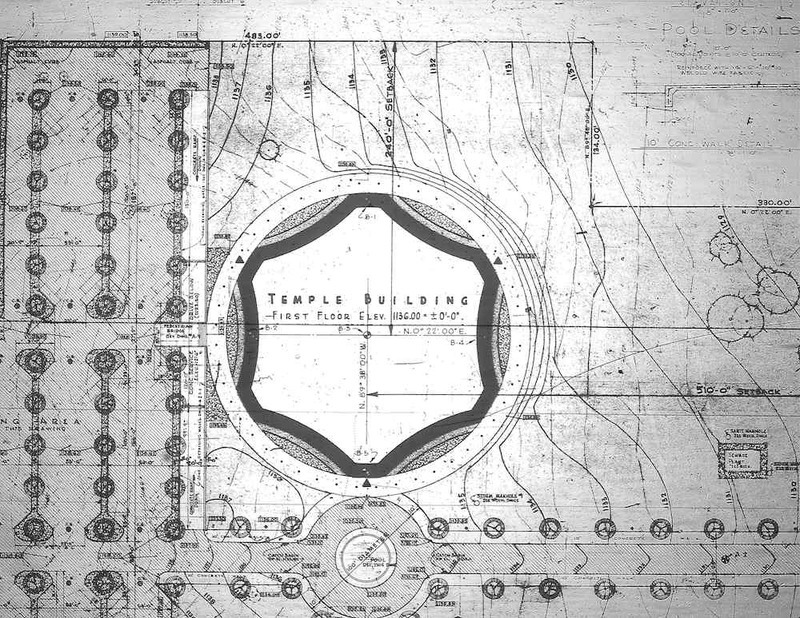 Mark Souther, “Brith Emeth Temple/Ratner School,” Cleveland Historical, accessed April 19, 2019, https://clevelandhistorical.org/items/show/672. Published on Nov 8, 2014. Last updated on May 10, 2017.